Expert Hydra Energetic Shaving Gel by L'Oréal Paris is a high-performance after shave gel for men. With a non-sticky, non-greasy formula. 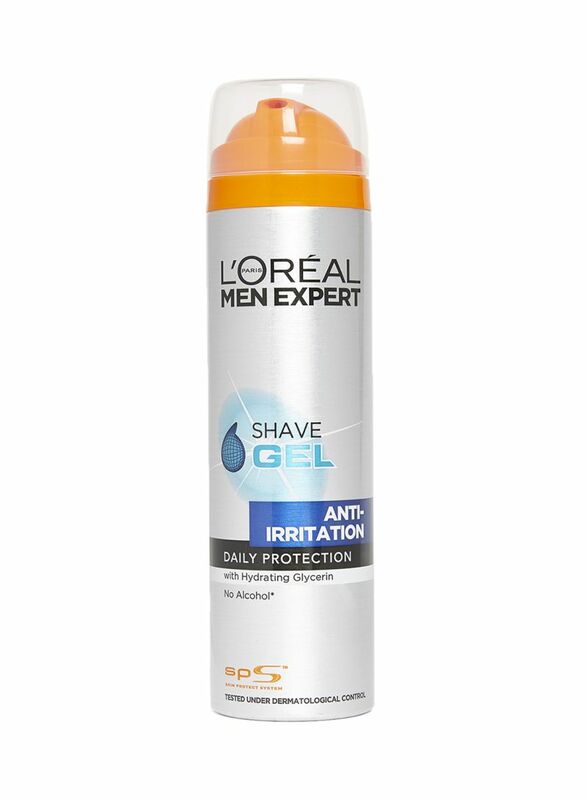 Contains a cooling agent to instantly banish razor burn. Soothes & hydrates skin to reduce tightness & dryness. Leaves skin calm, refreshed, comfortable & healthy looking.